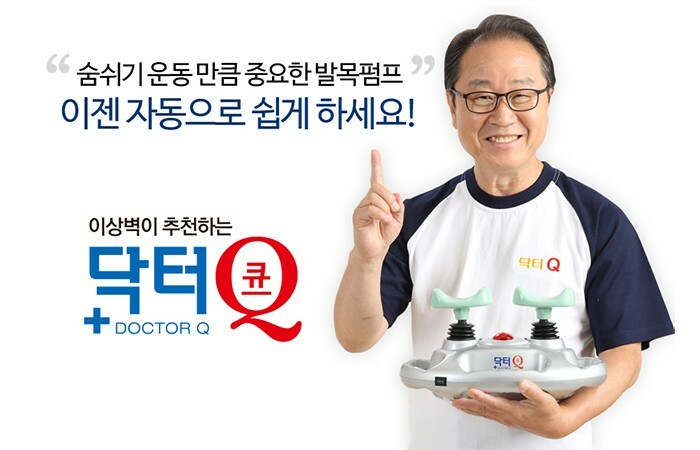 Dr. Q will stimulate the feet and calves of human body and speeds up the blood circulate by pumping motion. Specially designed to massage your feet, ankles,calves, hand and shoulders. Vibrate at least 50 to 60 per second.